Compared to other airlines, Asiana Airlines has limited opportunities to earn miles directly with credit card spending. Bank of America is Asiana Airlines’ sole credit card partner. The Asiana Visa Signature and Asiana Visa Business credit cards are ones we recommend, specifically the Signature card with its nice sign-up bonus. The only flexible point program that partners with Asiana is Marriott Bonvoy. While you’d like to see more flexible point program partners, a combination of Marriott and Asiana Airlines credit cards will earn you more than enough Asiana miles. It’s also important to note that Marriott offers a 5,000-point bonus for every 60,000 points that you transfer to an airline partner. This means 60,000 points transferred at a 3:1 ratio to an airline become 25,000 airline miles (60,000 / 3 = 20,000 miles * 25% bonus = 25,000 miles). Converting hotel points into airline miles typically results in terrible value, so we don’t recommend doing this. If you are topping off a hotel account or are in a bind, it can be one way to accumulate enough points for your redemption. Asiana Airlines’ frequent flyer program is called Asiana Club, and its airline miles are called Asiana miles. Asiana Airlines is one of the 2 major airlines based in South Korea, with Korean Air being the other. Miles are earned by flying on an Asiana Airlines or partner airline flight, spending on an Asiana or flexible point program credit card, or spending with one of the airline’s travel partners. Enrollment in Asiana’s frequent flyer program is free, and you can sign up here. 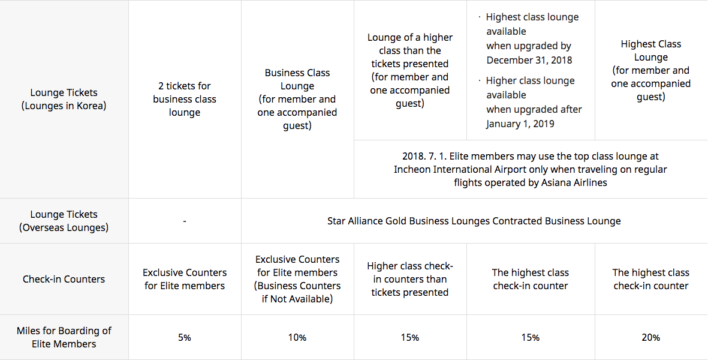 Asiana Club membership entitles you to earning miles and elite status and redeeming miles for flights, including Star Alliance flights (which will be discussed later in this article). Head to this link and enter your ID and password to log in to your account. Hot Tip: The Asiana website will not let you search for Star Alliance award availability. We recommend using the United, Aeroplan, and ANA websites to search for award flights. Asiana generously lets you view account activity all the way back to 1988. While mileage earned prior to October 1, 2008 doesn’t have an expiration date, mileage earned after that date will expire. Asiana miles are valid for 10-12 years depending on your elite tier when the miles were earned or the flight was boarded. For Magic Miles, Silver, and Gold members, miles expire December 31 of the tenth year after the mileage was earned or flight was boarded. For Diamond and higher members, miles expire December 31 of the twelfth year. There is no way to extend these expiration dates. Asiana has 4 elite tiers: Gold, Diamond, Diamond Plus, and Platinum. If you’re interested in diving into more detail about the elite benefits at each tier, go here. Asiana elite status only makes sense if you are based in South Korea or fly Asiana regularly. If you meet one of those 2 criteria, access to premium lounges, reduced mileage awards, and bonus miles when flying are all benefits to take advantage of. Qualification for elite status with Asiana is straightforward relative to many award programs. Flying miles are earned by flying Asiana Airlines, a Star Alliance airline, Air Busan, or Air Seoul. 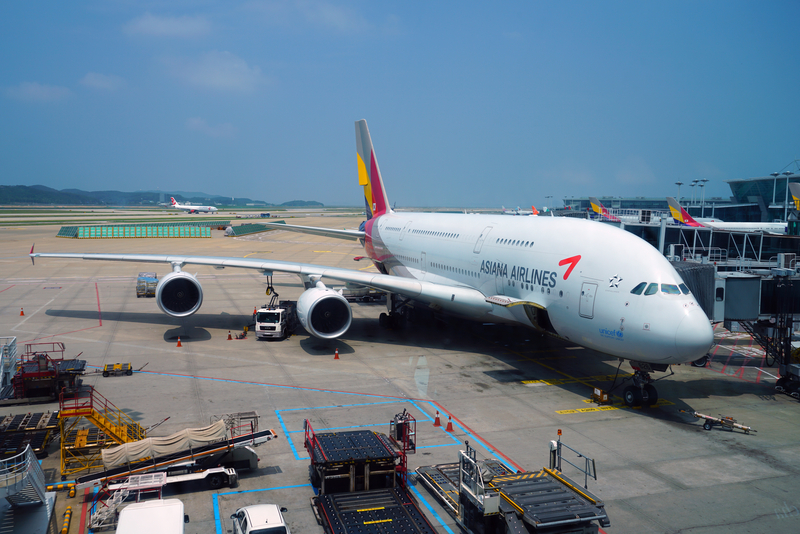 Boarding instances are earned by boarding an Asiana Airlines, Air Busan, or Air Seoul flight. In order to earn Gold status, you’ll need to earn 20,000 miles in a 24-month period or have boarded 30 Asiana Airlines flights. Diamond status requires 40,000 miles in a 24-month period or 50 boardings of an Asiana Airlines flight. If you’re looking to earn Diamond Plus status, you’ll need 100,000 miles in a 24-month period or 100 Asiana Airlines flight boardings. You can earn Asiana’s highest elite status, Platinum, with 1,000,000 miles or 1,000 boardings on Asiana Airlines flights. Find more details about the requirements for each elite tier level here. Using a combination of all 3, you’ll have no problem earning Asiana miles. Asiana miles earned when you fly are calculated based on the distance multiplied by the fare class in this chart. When you are flying a Star Alliance partner like United, you’ll refer to these mileage charts to determine the miles that you’ll earn. Asiana partners with Bank of America, who offers the only co-branded credit card for the airline. Leveraging flexible point programs will be the best way to earn points that can be transferred directly into Asiana airline miles. Marriott is the only flexible point program that partners with Asiana Airlines, but Marriott has plenty of credit cards that will earn Marriott points for your redemption. Asiana offers a number of ways to earn Asiana miles outside of flying. The airline partners with hotels like Hyatt, car rental companies like National, and has a shopping portal. Peak pricing for Asiana Airlines flights in 2018 is between May 12-July 1 and December 5-December 23. *Asiana charges an additional 10,000 miles each way for flights on what it calls premium routes. 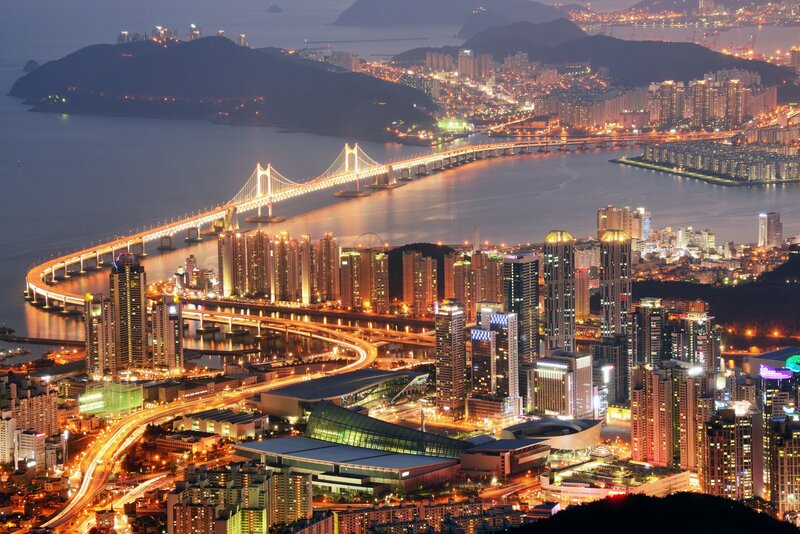 Hot Tip: See our in-depth articles on the best ways to use Asiana miles for maximum value. With Asiana being in the Star Alliance, you’ll be to use Asiana miles to fly on any airline in the alliance. Separately, you can use your Asiana miles to fly on the airline’s partners outside of the Star Alliance. Use the mileage rates in this chart to determine what Asiana will charge to fly a route with one of its partner airlines. The Asiana website search engine is only ideal when you want to book an Asiana Airlines operated flight. For all partner flights, you’ll want to use a website like United Airlines to search for Star Alliance award space. When you find an award flight, call Asiana Airlines at 800-227-4262 to confirm award space and ticket the award flight. Hot Tip: United, Aeroplan, and ANA are the websites to use to search for Star Alliance award space. All have drawbacks, but when used in conjunction with one another, you’ll have a more accurate picture of award availability for your flight. What is the Asiana Airlines Asiana Club Program? Is it worth it? What are the benefits? Asiana Club is the free frequent flyer program of Asiana Airlines. By signing up for a membership, you’ll have the ability to earn and redeem Asiana miles, as well as work your way toward elite status. The benefit of the program will vary depending on your elite status. Asiana has 4 elite tiers in Gold, Diamond, Diamond Plus, and Platinum. 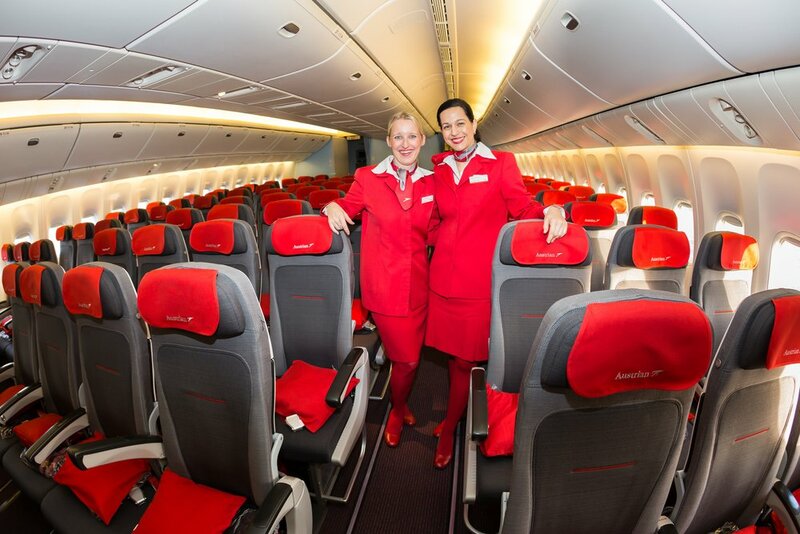 The higher your elite status, the more benefits you will have access to, like earning bonus points when flying. Miles are earned based on distance flown, the type of fare you purchase, and your elite status. The longer the distance, the more premium the cabin class, and the higher your elite status, the more miles you’ll earn. With enough Asiana miles earned by flying Asiana or its partner airlines, you’ll be able to book Asiana Airlines award flights online or by calling Asiana to book partner airline flights. In Asiana Club, who are the partners? Can I transfer miles to them? Asiana is a member of the Star Alliance and separately has partnerships with individual airlines. You can find a list of Asiana’s airline partners here. Asiana also has other partners like hotels and car rental companies. You can transfer airline miles directly to these partners if you need points for a redemption. 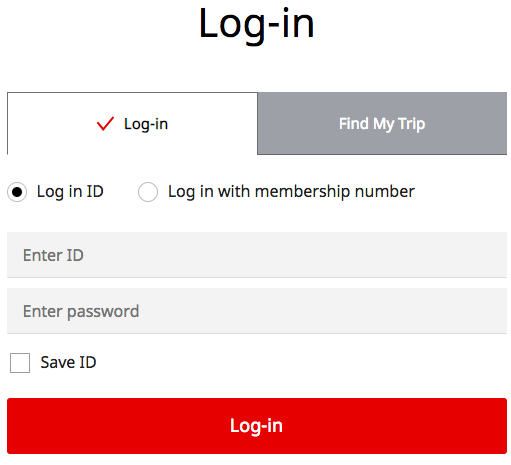 What is the Asiana Airlines Asiana Club login? You can sign in to Asiana Club here. Where can I sign up for Asiana Club? Sign up to the Asiana Club program by filling out this online form. What is my Asiana Club number? You can find your Asiana Club number by signing in to your account, on your membership card, or through a variety of marketing emails they send to you. When do miles post in Asiana Club? Depending on the flight status, mileage accrual processing can take up to 3 days. When you fly with on an Asiana airline partner, it may take up to 8 days to process from the date of your departure. When do Asiana miles expire? For Asiana Magic Miles, Silver, and Gold members, miles expire December 31 of the tenth year from the date of boarding or mileage accumulation. For Asiana Diamond, Diamond Plus, and Platinum members, miles expire December 31 of the twelfth year from the date of boarding or mileage accumulation. When does Asiana Club status expire? For members who have earned Gold, Diamond, and Diamond Plus, the elite status will last 24 months. Is there an Asiana Airlines credit card? Yes! The Asiana Airlines credit cards are offered by Bank of America. In Asiana Club, what is a stopover? 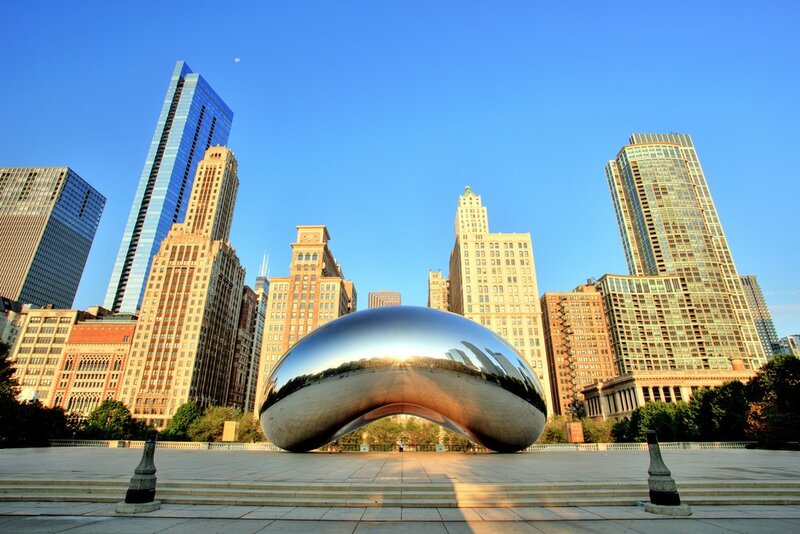 A stopover is a stay of more than 24 hours (international) or 4 hours (domestic) at your destination after landing. What is an Asiana Club hold? The Asiana Club terms and conditions do not address the ability to hold an award flight. Based on data points from other articles, it appears Asiana is willing to put a flight on hold for you if you ask.